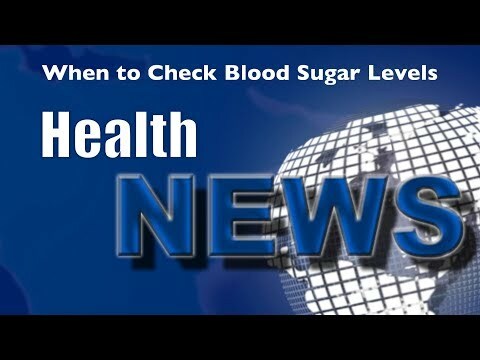 A high rise in blood sugar after meals can damage every cell in your body and significantly increase risk for heart attacks, strokes, dementia, impotence, osteoporosis, blindness, deafness and so forth. Doctors should order a blood sugar level one hour after eating a meal to save many of their patient’s lives. Watch this video now to find out the diabetic risk factors and what you can do about it. Click the Red More Button in your email or the image below if you are on our website.